R.K. Enterprises was estblisheed in the year 2006. 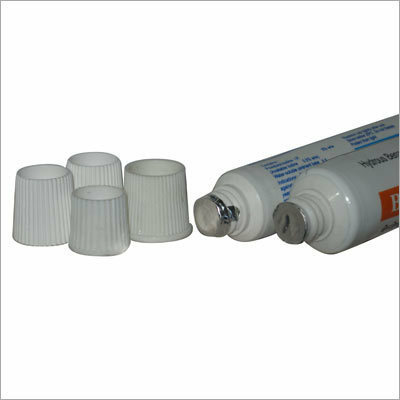 Laminated tubes are used for packaging across the globe in varied sectors such as Oral Care, Food, Cosmetics, Pharma and industrial applications. The oral care industry in itself contributes to almost 70% of the total production of laminated tubes. These tubes are increasingly being used in the cosmetics sector for their cost-effectiveness manufacturer of cost effective laminated tubes, aluminium tubes as well as sole manufacturer of plastic transparent tubes in west Delhi.